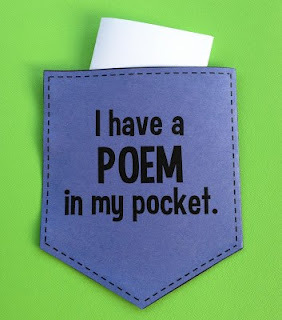 Write out your favorite poem and keep it in your pocket so that you can share it with others. Participate in local poetry readings and events to commemorate the day. What about writing your own bit of poetry and sharing it with others? If you have children, why not write out a small poem and put it in their lunch box as a surprise treat? So, for today – you are on your own. No poetic form to follow. Just enjoy the day, however you wish. 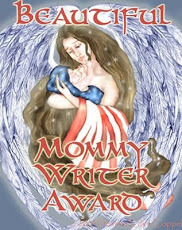 Many of my poetic friends actually have picked a poem and shared it with others throughout the day – one they wrote or one they especially love. Some have written a new poem just for this day. Write away to your heart’s content – any style poetry you wish or use today to READ some poetry, rather than write some. Maybe encourage a friend or family member to try one of the poetry forms we have used during this month and see what they come up with. Whatever works for you today, is great! Enjoy!! Cheers!! (Only three days of Poetry Month left). Kind of sad, but I hope you have developed a new love of writing poetry and will revisit these poetic forms again and again and create many more poems. Happy Poem in Your Pocket Day!! Then share with those who come your way. tears if you've cheated the man in the glass.